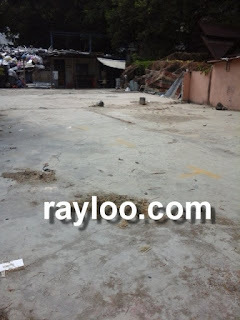 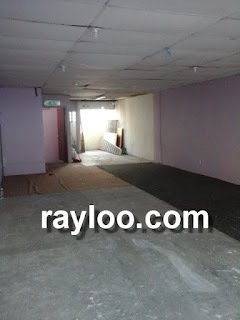 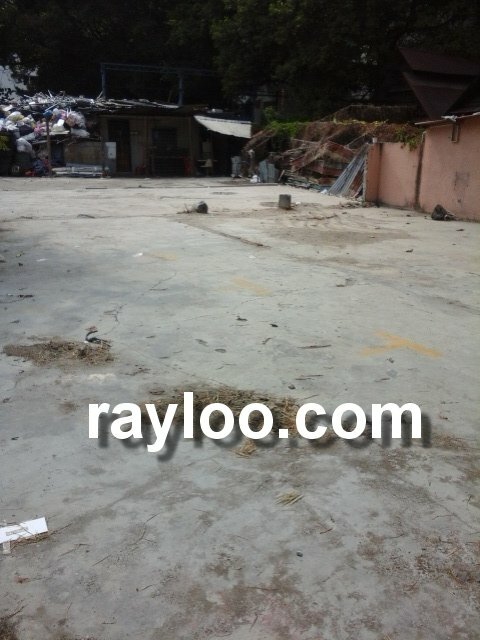 A ground floor shoplot in Happy Valley near Kg Pisang Air Itam is looking for new tenant at RM2200 per month. 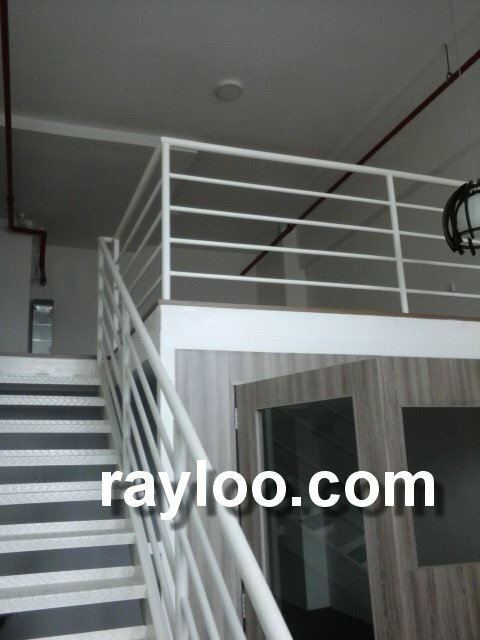 Separate entrance to upstairs, corner unit, easy parking environment. 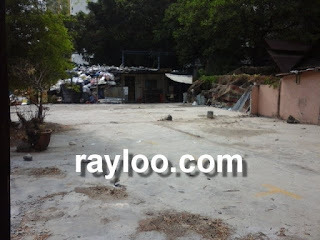 Land area about 1200sf. 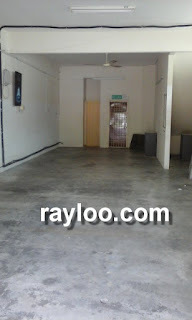 A piece of land about 3000sf by Perak Road main road opp Bomba is for rent at RM3000 per month. 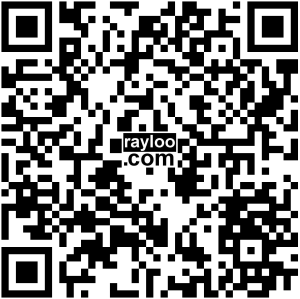 Suitable for car wash, used car dealer, car park and etc. 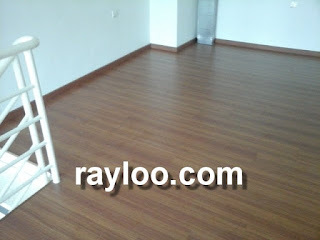 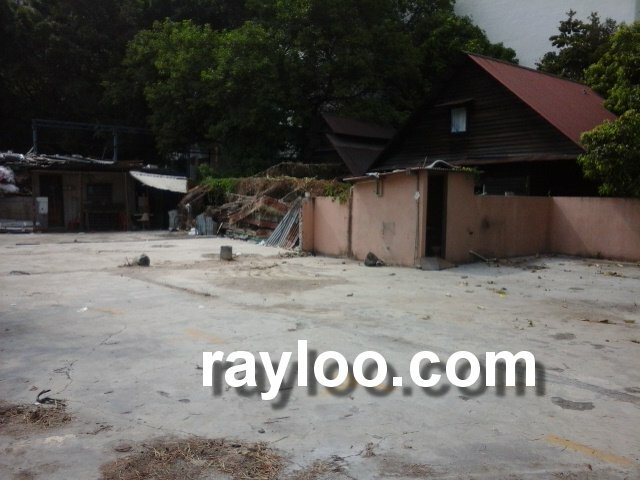 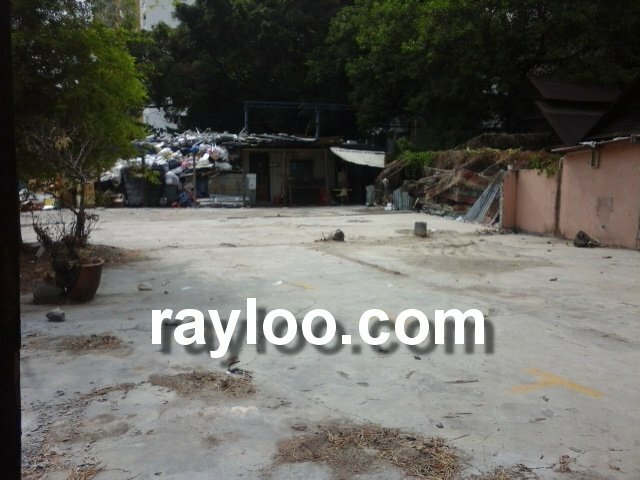 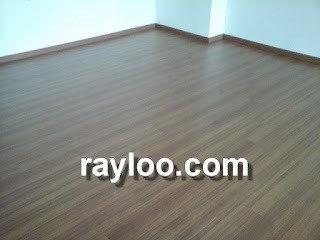 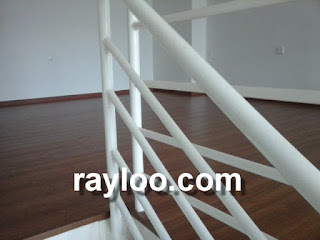 Another lot about 5800sf asking for RM4500 per month. 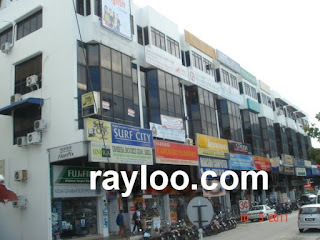 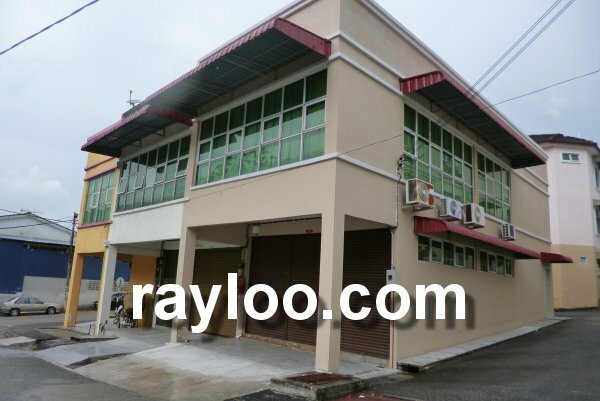 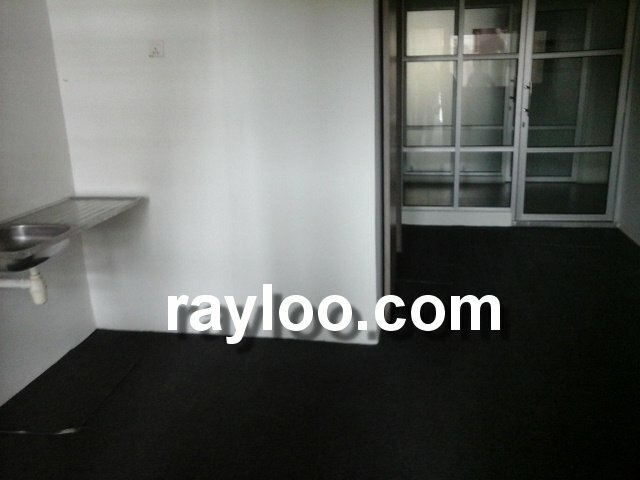 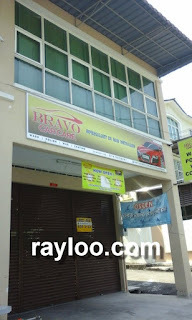 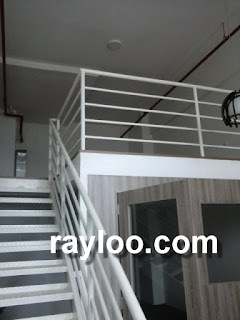 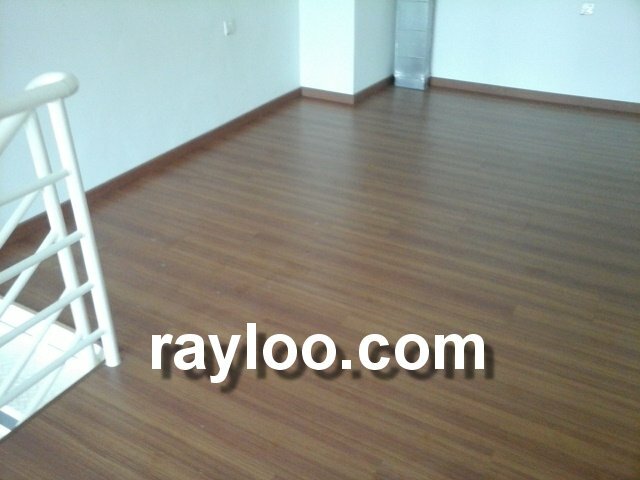 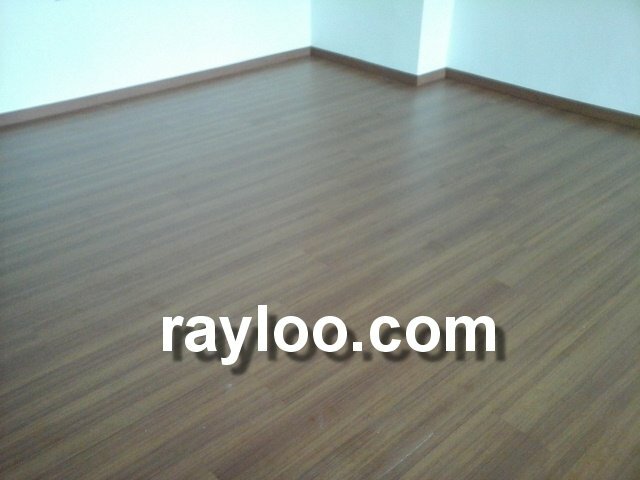 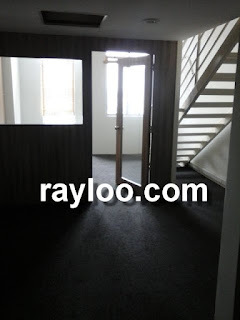 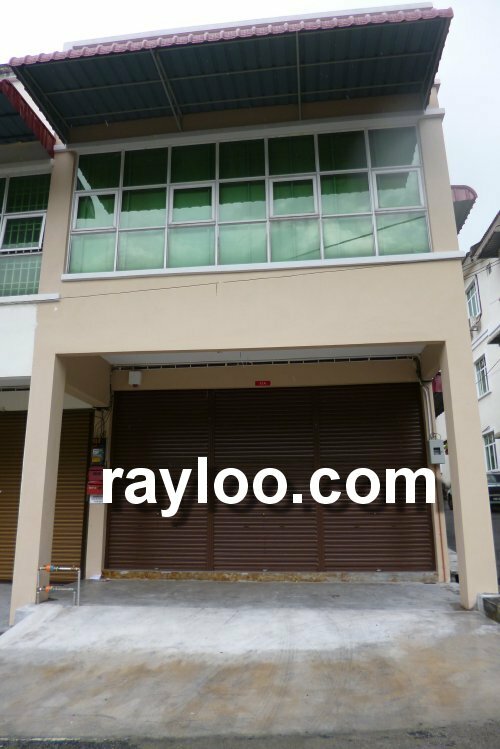 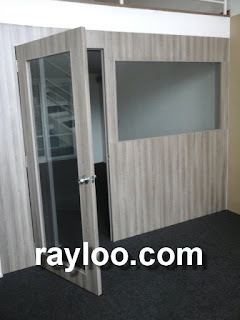 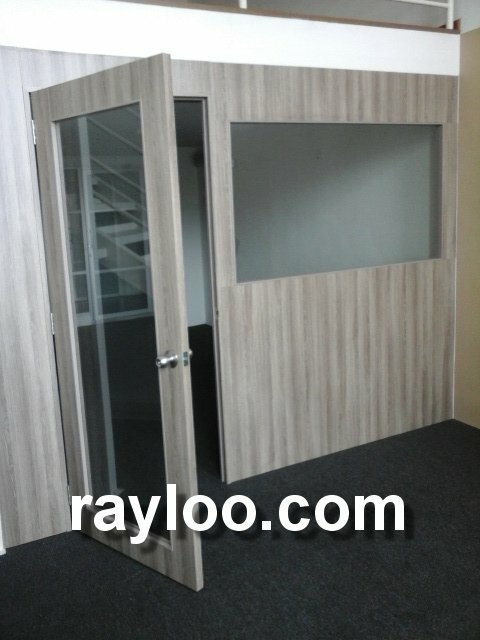 A vacant shoplot on 2nd floor of a 3 storey shophouse is now for rent at RM1300 per month, built-up area about 1000sf, directly opposite BJ Complex Bukit Jambul. 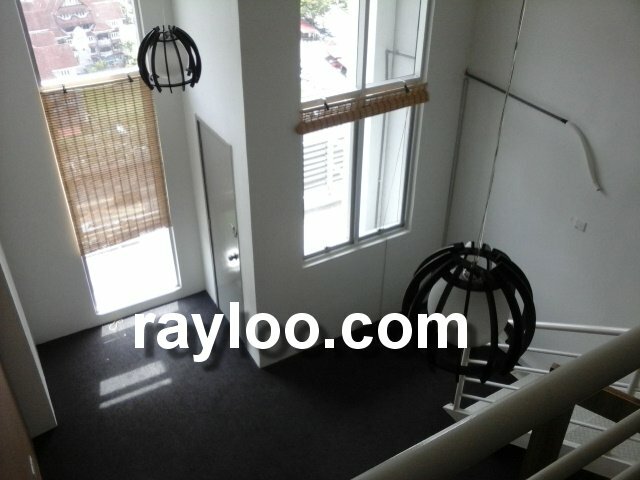 Attached bathroom at the back. 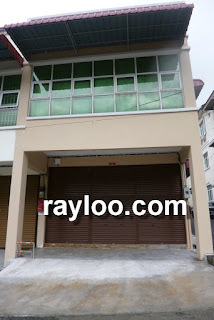 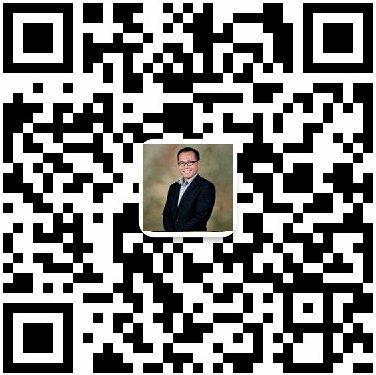 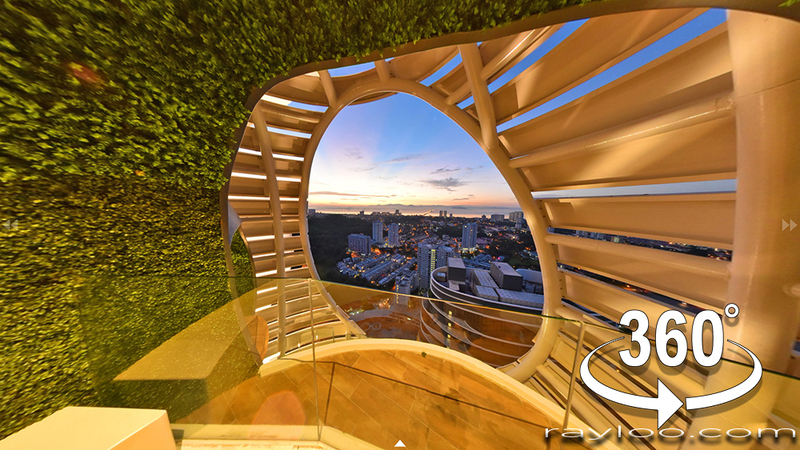 For sale 3 storey at RM1.98Mil.